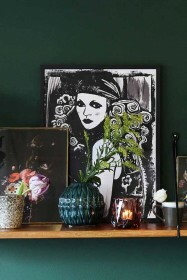 Artwork is a way of expressing yourself in the home. 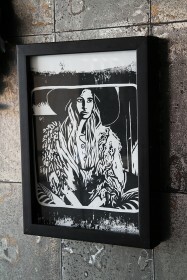 Whether you prefer giant art pieces, photography prints, typographic prints or neon signs - artwork is your way of putting your own unique stamp on your interiors. 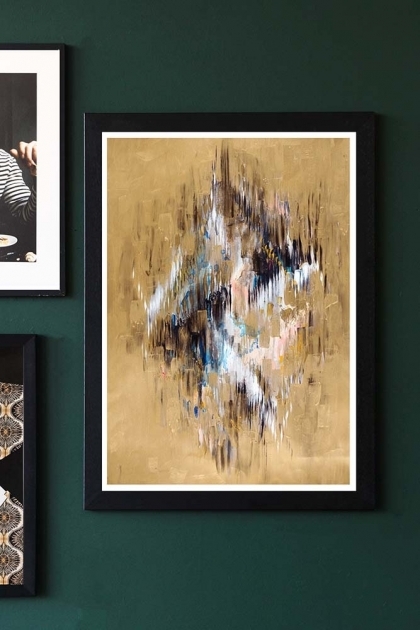 So always on the hunt to find Art that stands out from the crowd, we came across the Unframed Gilt Art Print and it instantly won us over with its unusual brush strokes and colour. 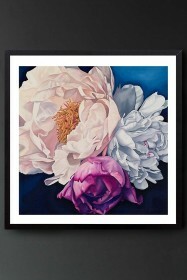 In fact, every time you look at the Unframed Gilt Art Print you see something different! 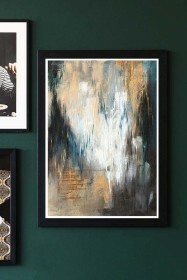 An interesting displacement of vivid colour, brush strokes and texture the Unframed Gilt Art Print is part of our affordable art range. 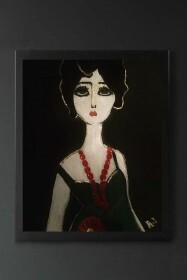 Hang alone or as part of a picture wall, either way, the Unframed Gilt Art Print will look fabulous on your walls!